Toryano’s Chicken Haus is one of the oldest landmarks in Davao City. According to the host Davaoeño who brought us there, the place is one of the oldest food place in Davao. They are known for their Native Chicken barbecue meal. 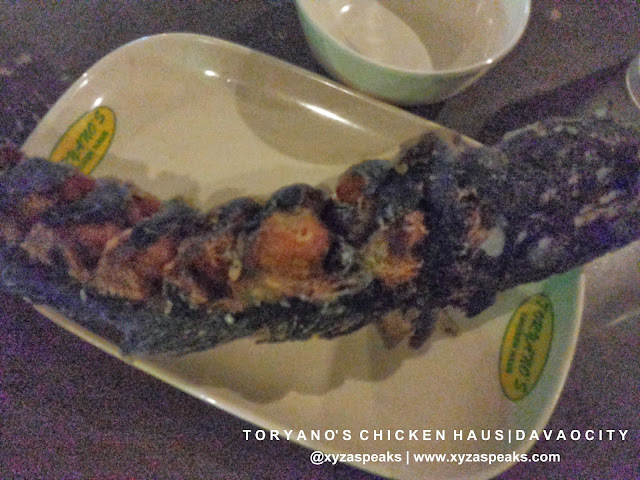 It has been an all time favorite and a must try when you are in Davao City. The place looks very native, it’s not air-conditioned but well ventilated. There are a lot of famous people coming in and dining here, so it must have been that really famous. 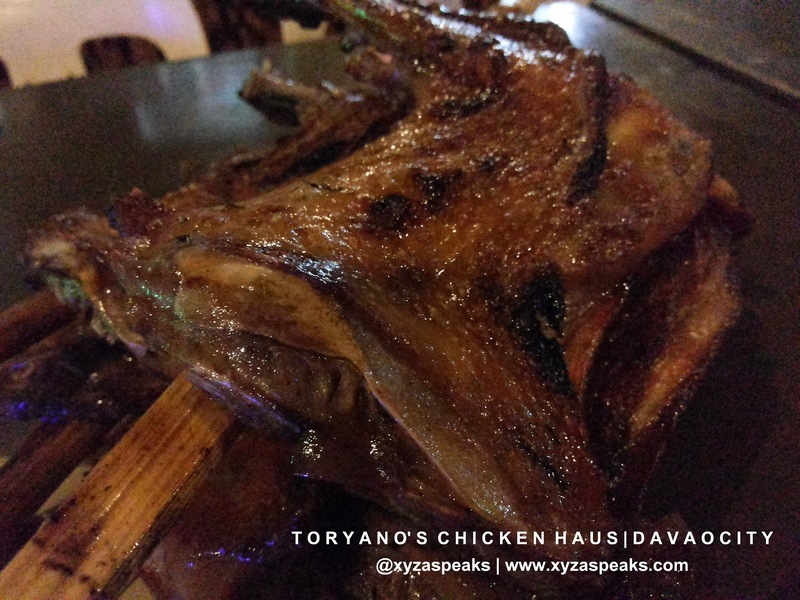 They are probably the only chicken house I know, that serves native chicken barbecue. They also serve the yummiest crispy fried catfish. I enjoyed it better than the native chicken barbecue. 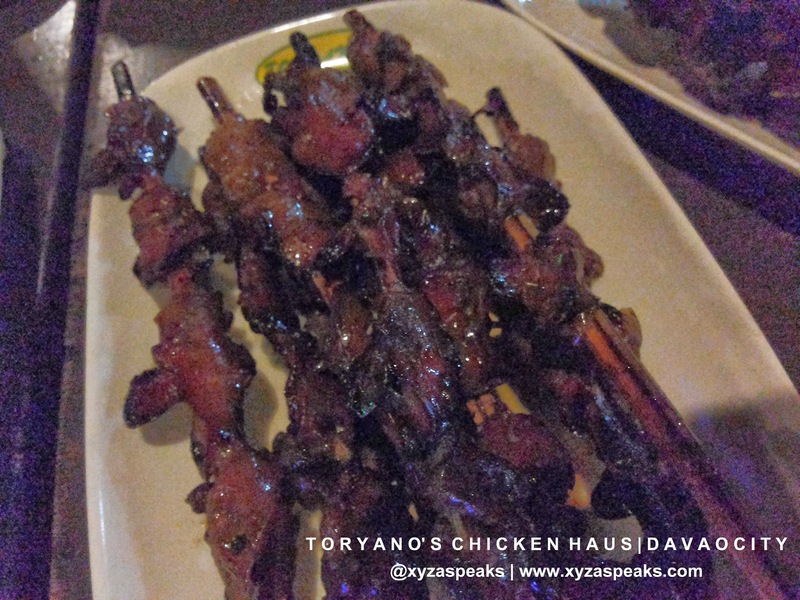 I find the native chicken barbecue too salty for me, but the others love it much that they ended up consuming 3 sticks with quarter cuts of the native chicken #gutomlang. And since we didn’t expect that the fried fish taste that good, we consumed the whole serving in minutes. Just when I thought that this one is a pork barbecue, it’s actually grilled internal chicken organs on stick. They taste good but not really my thing. 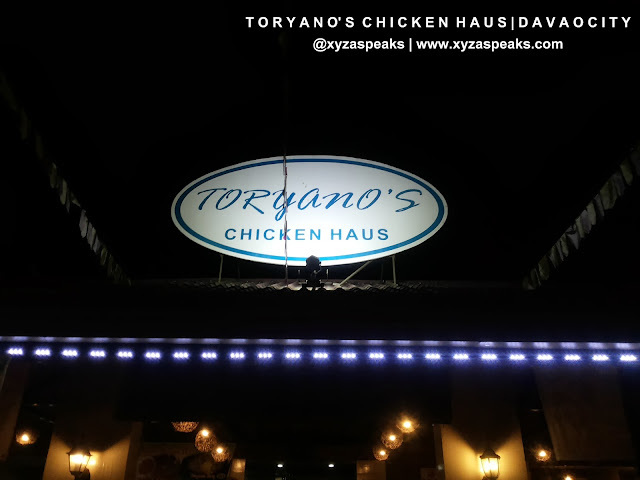 After that sumptuous dinner, you can either go to some party or disco place or enjoy Durian feast at Magsaysay Boulevard. It’s located at the heart of the busy districts of Davao City. #TravelMindanao Davao City destinations Where to Eat?